Are you thinking about remodeling your bathroom? We have exactly what you are looking for and we can offer you beautiful and new bathroom solutions to make your bathroom a work of art. 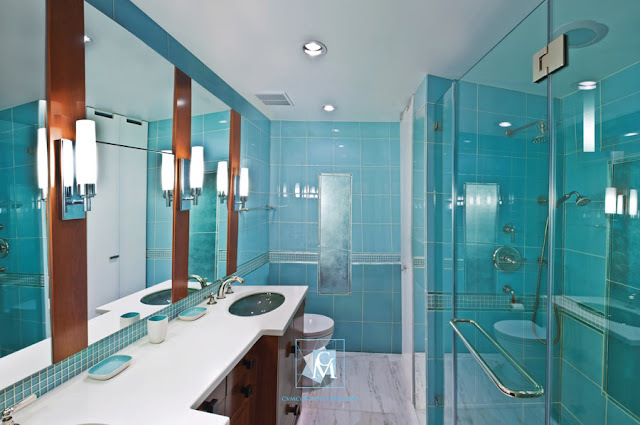 Allcontractors NYC are now providing a new and improved method to perform a bathroom renovation. Based on 3 simple features, our full service remodeling approach ensures that your bathroom renovation will be easier and more enjoyable for you and your family. 1. Measurement: our team will first come to your home and measure the dimensions of your bathroom perfectly. 2. Layout: MyHome will design your bathroom layout including where your new cabinets, backsplashes, and water technology will be and chart out the dimensions (how tall, wide, and deep). 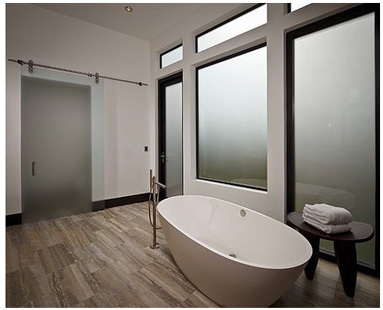 We will also design and revise your bathroom until you are completely satisfied, taking away all the limits of your project save our imaginations. 3. 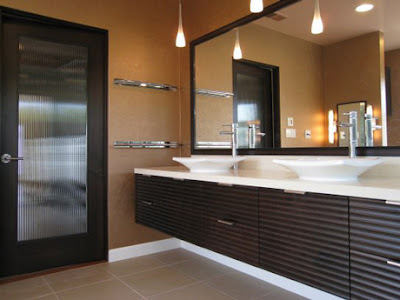 Finish Selection: We will also help you coordinate all of your finishes so that your bathroom vanities, tile work, tubs, and water technology all match beautifully. 4. Budget Planning: Our financial experts will help you create a budget and design within it to give you the bathroom you can afford. Remember, as a full service firm we’re also a supplier and contractor with an eye for project costs, allowing us the freedom to spend wisely on what you really want.